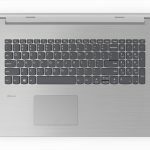 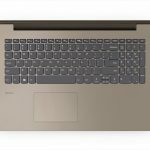 The all new Lenovo IdeaPad 330 start at $249, offering one of the best prices for a new Windows 10 laptop with a big screen and loads of options to add in features that you need from a touch screen or fingerprint reader to a DVD drive or gaming graphics card. 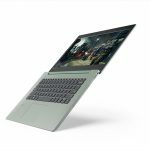 The all new 2018 IdeaPad lineup includes three upgraded lineups in an array of screen sizes. 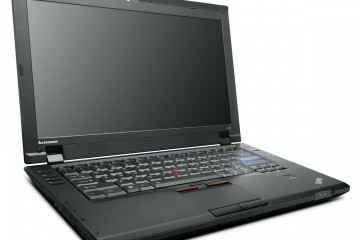 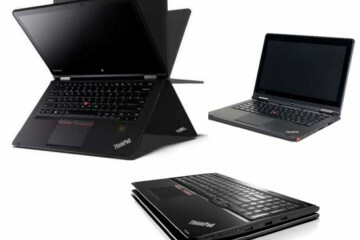 It starts with the budget friendly 15-inch IdeaPad 330, that also comes in as 14-inch and 17-inch models. 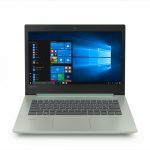 Next up is the IdeaPad 330S, in 14-inch and 15-inch sizes designed with more portability in mind. 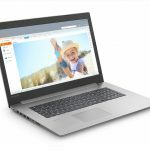 Finally the IdeaPad 530S delivers the top shelf experience for power users who need a laptop with high-end looks and the chops to handle fast paced life on the move. 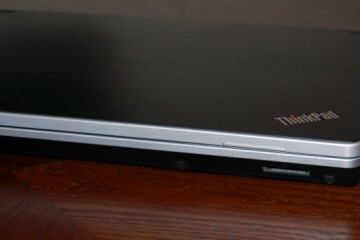 The $249 Windows 10 Laptop from Lenovo. 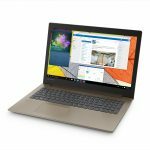 The new IdeaPad 330 comes in three screen sizes and starts at $249 for the 15-inch model. 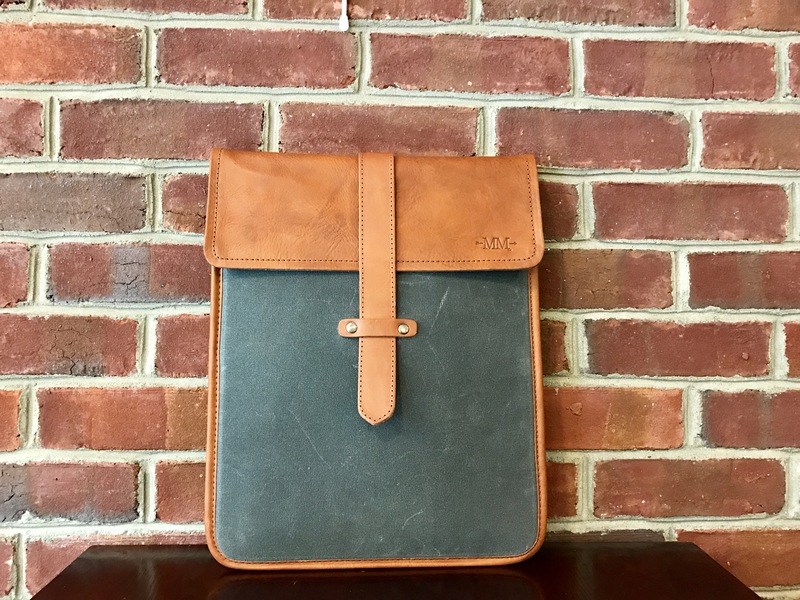 This is a hefty notebook at 4.6 pounds, but it’s perfectly suited for the needs of many home users and students who will rely on a tablet or a phone for on-the-go computing. 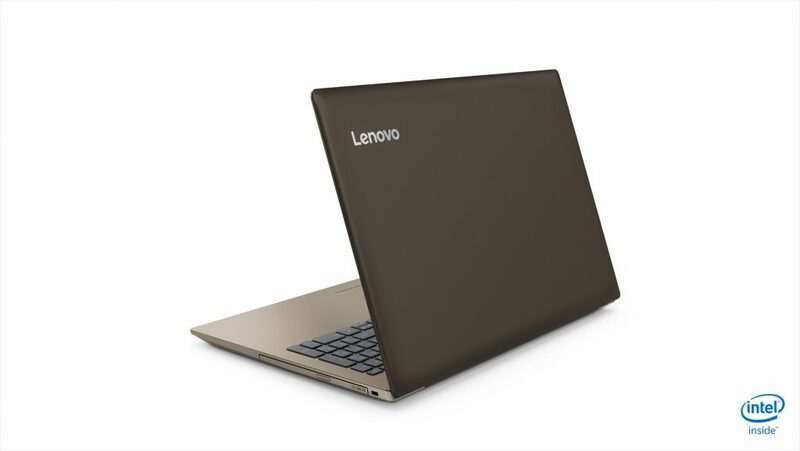 With three anti-glare screen sizes you don’t have to worry about a glossy display reflecting the world around you while you work or play. 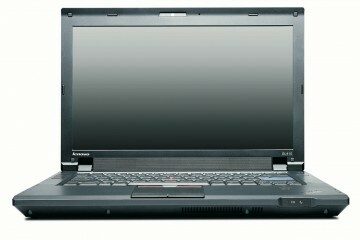 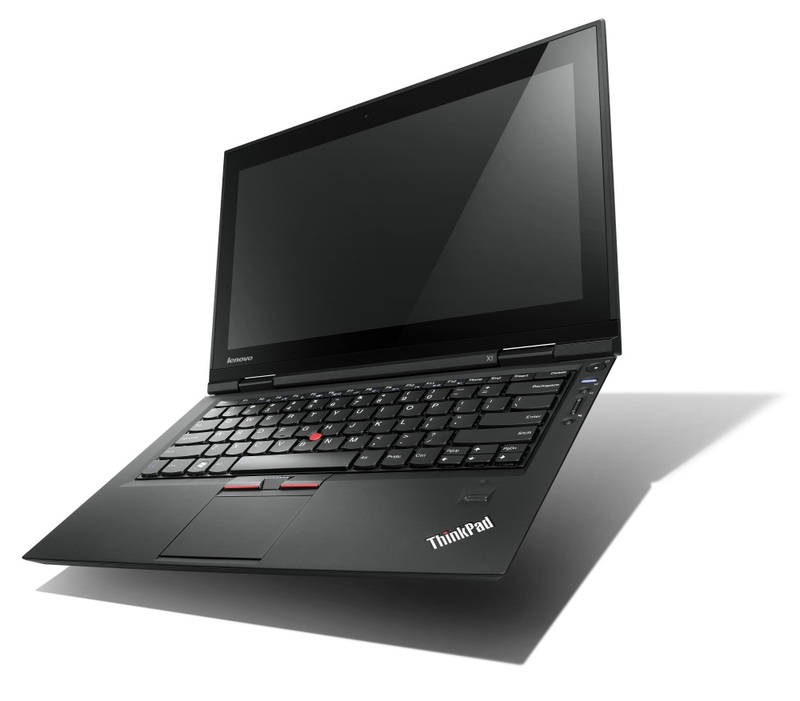 The 14-inch is available in 13,66 x 768, the 15-inch in 1600 x 900 and the 17-inch in 1920 x 1080. 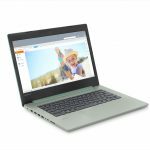 These new models are made of PC ABS plastic and come in Platinum Grey, Onyx Black, Mint Green, Midnight Blue, Blizzard White, or Chocolate. 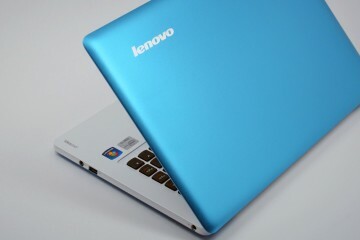 Colors vary with sizes and retailers. 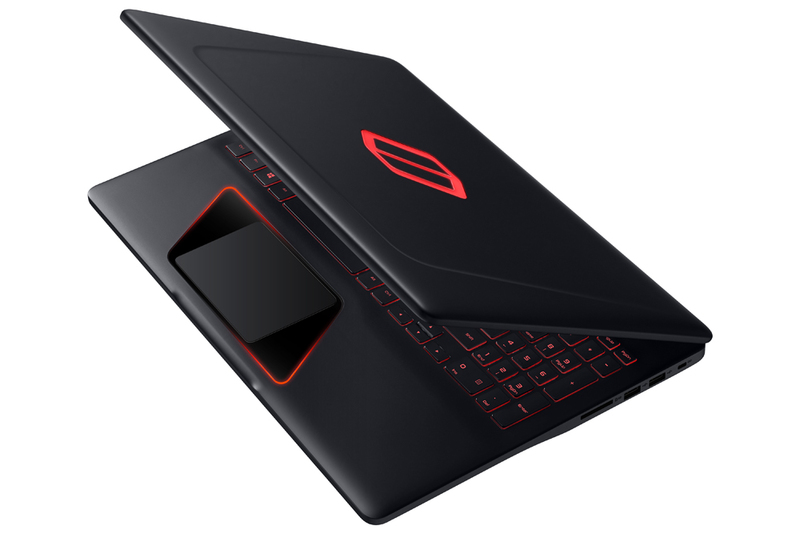 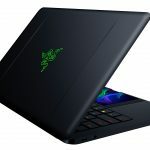 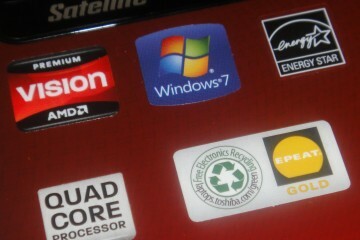 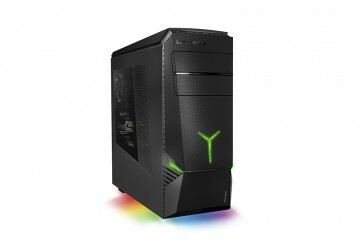 Users looking for an entry level laptop will fins an Intel Celeron Dual Core N4000 processor with integrated graphics, but there are options to deck this laptop out with up to an 8th Gen Intel Core i7-8750H processor with a NVIDIA GeForce GTX1050 graphics card to help you play Fortnite and other games. 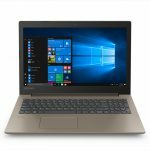 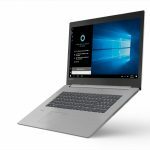 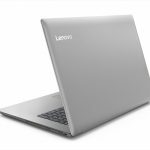 The IdeaPad 330 is available starting this month at Lenovo and other retailers.